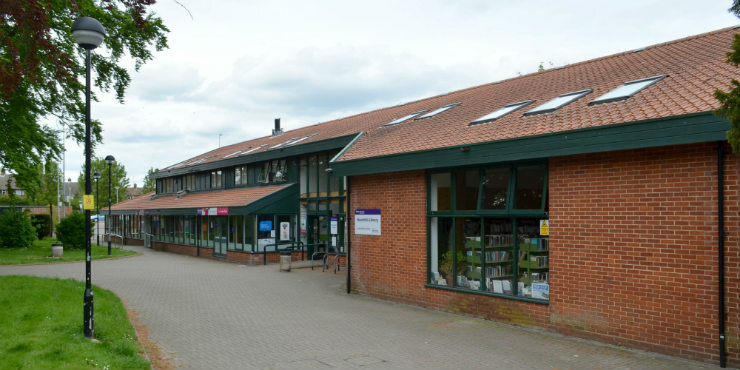 Haverhill Library will be closed on Friday 29 April and running a limited service from 30 April - 4 May while it installs new lighting. Haverhill Library is looking for donations of plants or plant-related items for their fundraising sale on Saturday 18 May. Soothing songs and gentle nursery rhymes for babies, up to 18 months old. Drop in to meet new friends, have discussions and get advice if needed in a friendly and supportive environment. Lego Club: for 5-12 year-olds. Songs and action rhymes for toddlers, from 18 months to pre-school age. Meet other people for coffee/tea and a chat in friendly surroundings and enjoy activities including board games, cards and quizzes. Speak to a member of staff for more information and to join. £5 for half an hour, £7.50 for up to an hour. £1. See the Haverhill & District U3A website for details of how to join. Open space: drop in for mental health info and chats. All welcome. See the latest Haverhill Open Space timetable. A community assistance opportunity to support existing NatWest customers with their banking needs. Help and guidance with the Suffolk Family History Society.